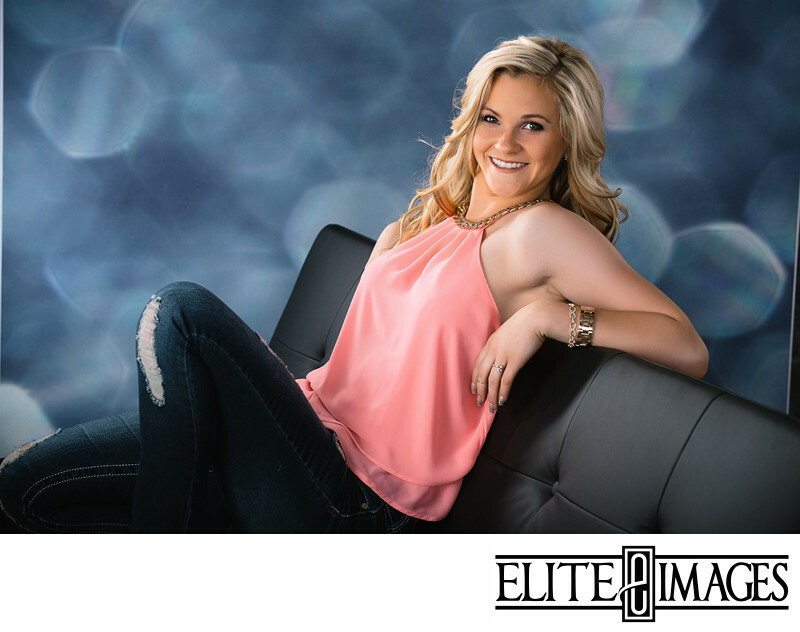 Summer is in full swing and, as a photography studio in Dubuque, this means Senior Portrait season is here! And we're excited to see where the class of 2018 takes us. Indoors, outdoors, in a field, by a creek... there's so many locations for senior photos how is it possible to get to all the best spots in one photo-shoot?! 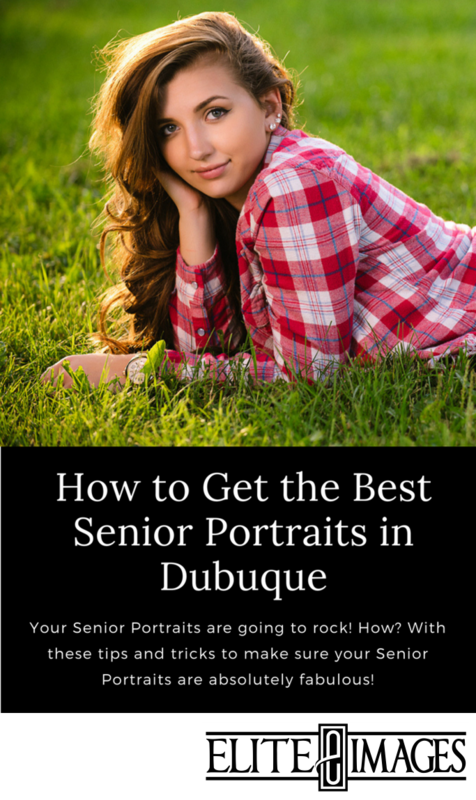 Well, new this year, we put together a special senior portrait session designed to hit the best spots around town! Introducing the DBQ Area - Top 3. 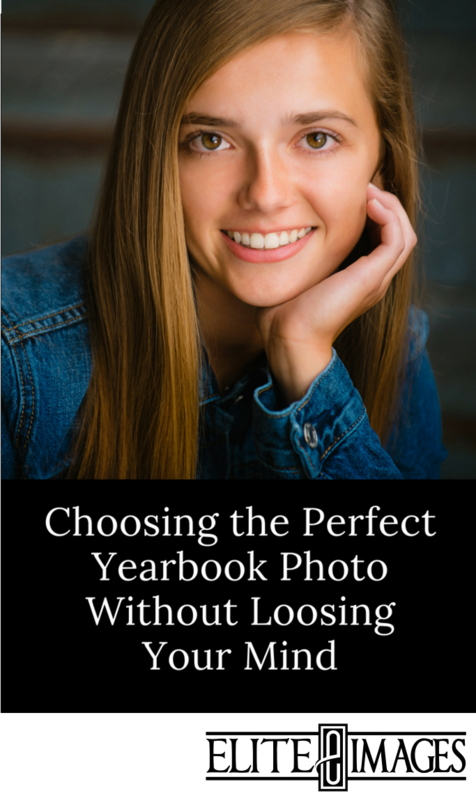 We'll hit all the highlights with images taken in-studio, at the Millworks District, and choice of Arboretum or Swiss Valley. 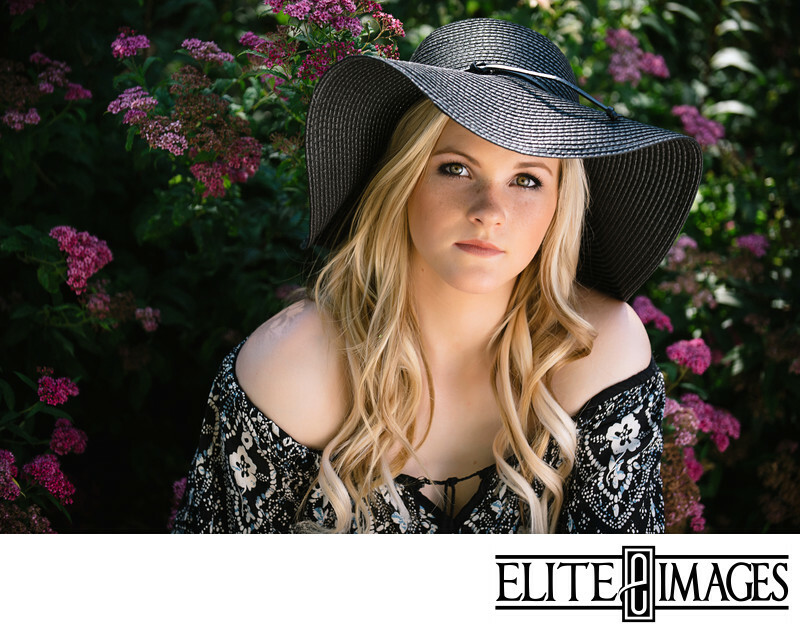 This session is perfect for the senior who wants a wide variety of images in the coolest places around town! 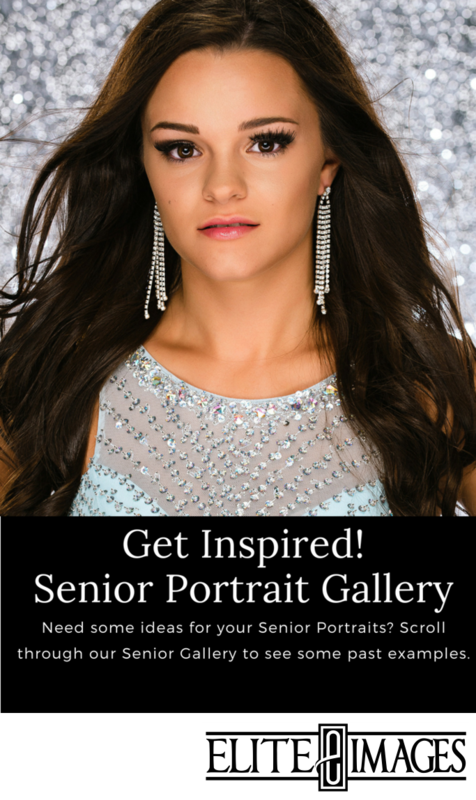 Check out our Senior Portrait Gallery and see where our portraits can take YOU!